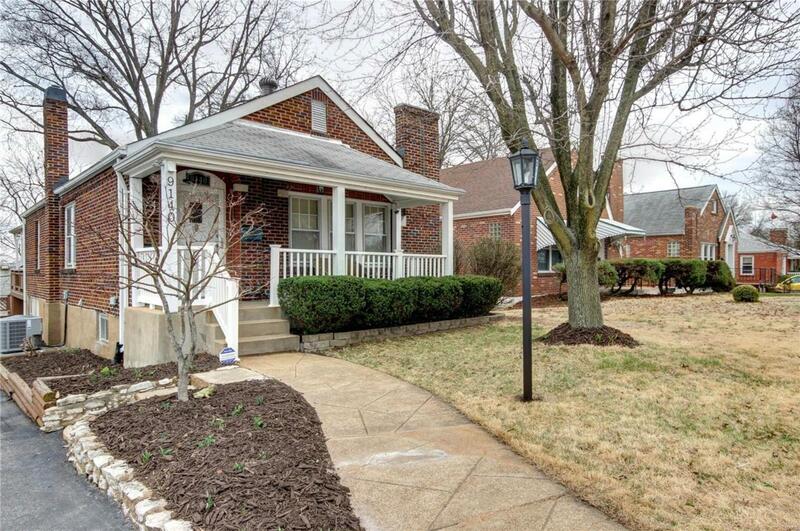 This updated brick bungalow in Wilbur Park is just waiting for its new owners! 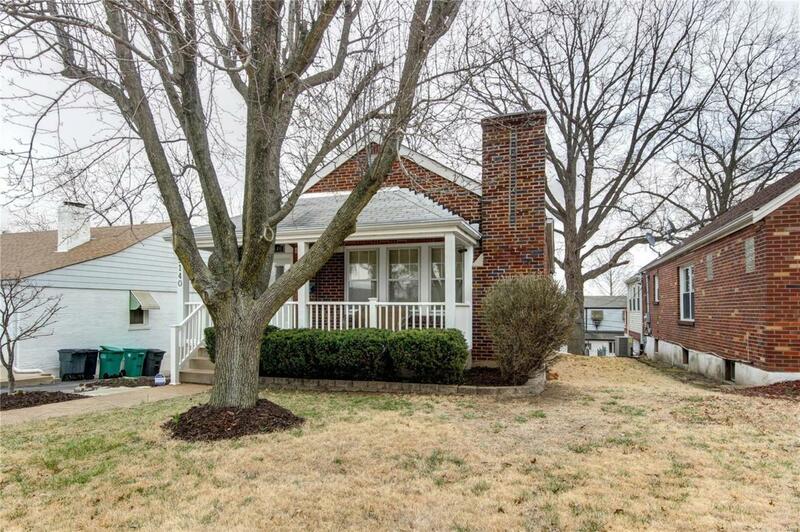 You'll immediately notice the curb appeal with great landscaping (especially when the tulips bloom!) and a large covered porch. Enter to the bright living room w/gleaming hardwood floors and crown molding that run throughout the home, stained-glass windows, and recessed lighting. You'll love the dining room with a beautiful chandelier! 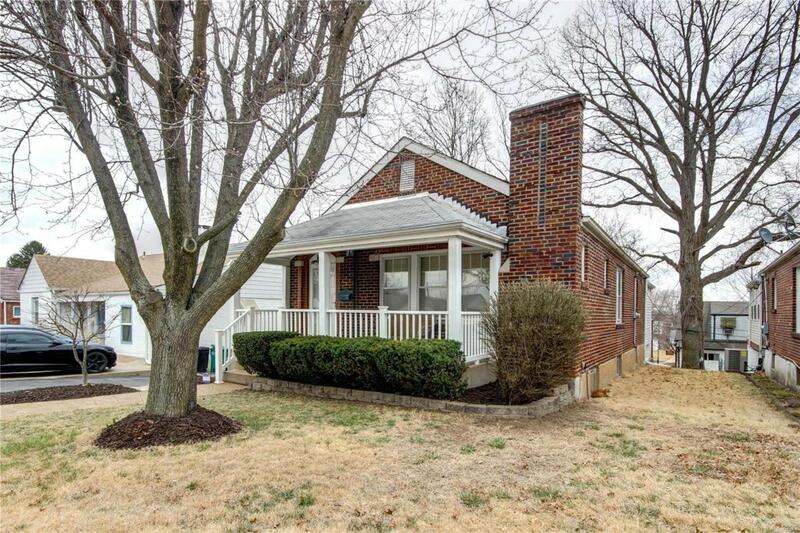 The kitchen boasts recently updated quartz counters, tons of cabinet space, stainless appliances, a breakfast bar, and tile floors plus a view to the family room addition with vaulted ceilings and French doors leading to the deck outside! 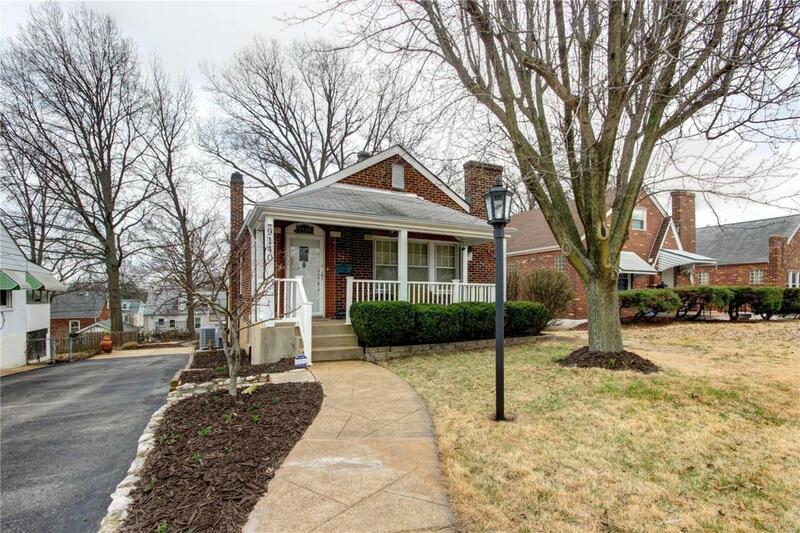 Two spacious bedrooms and an updated bathroom with gorgeous tile-surround shower complete the main level. The lower level has a rec room, storage w/built-in shelving, and a workshop that could be converted back into a garage. Moments from parks, schools, highway 55 and restaurants, this lovingly-maintained home is one you won't want to miss!